Why is sharable content good for SEO? 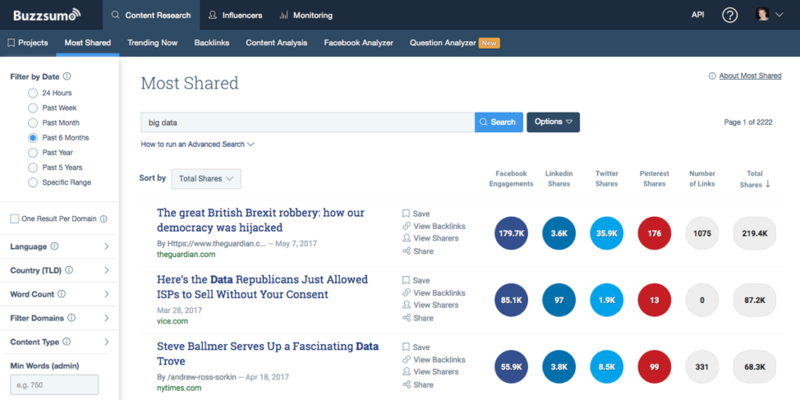 Is shareable content part of your SEO or content strategy? Learn about 3 reasons why shareable content can help your SEO. 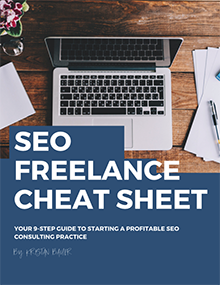 While a nice byproduct of any effective content strategy, shareable content is also good for your SEO. Shareable content impacts key off-site signals that are crucial to improving your organic search ranking, including backlinks, customer engagement, and brand awareness. Creating shareable content, or potentially viral content is typically a well-planned effort that requires planning and strategic content development. 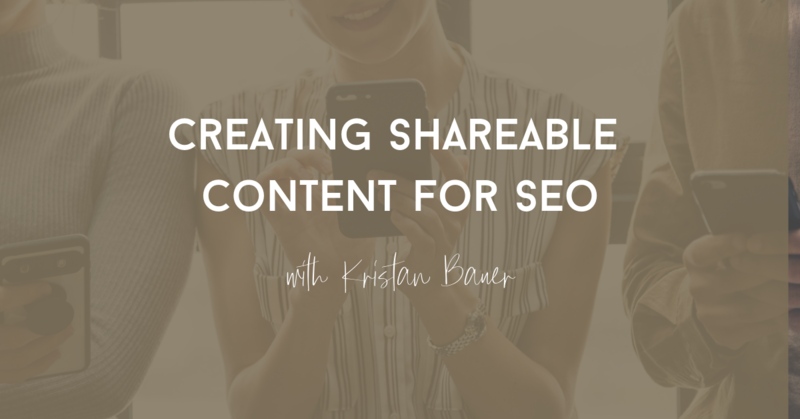 In this article, we’ll discuss why shareable content is good for your search engine optimization (SEO) strategy and how to discover shareable content topics. A couple years ago, Google disclosed that backlinks (links from other external domains) are one of their top three ranking factors. These days, backlinks (aka external links) are still among the top correlated ranking factors for organic search. One of my favorite examples of high-quality, shareable content is the NY Times interactive article “Snow Fall: The Avalanche at Tunnel Creek,” which has over 114,000 backlinks (according to Ahrefs)! That’s an amazing ROI on one high-quality piece of content. Using social listening can help determine what kind of content your target audience is interested in by seeing what’s being shared and liked on social channels. This includes researching your social profiles as well as competitors to analyze user behavior. 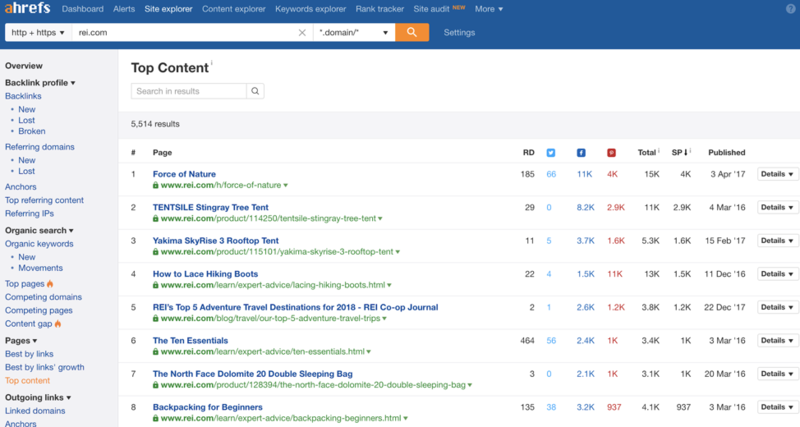 Ahrefs is also a useful tool to see what content is most popular with your competitors. 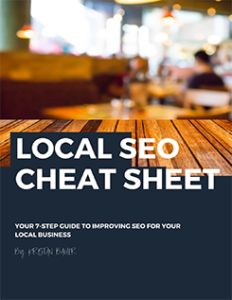 For example, looking at REI, we can see specific ‘how-to’ and expert advice articles are among the most shared and linked pieces of content across their site. What other kinds of shareable content have you found work for your brand, blog or SEO strategy?